Did you know the Global Manufacturing Group is ISO 9001 Certified? Our Quality, Environment & OHS Management Systems are integrated into our MRP software, enabling real-time and eternal traceability of every aspect of our manufacturing operation. This is a process the team is very proud of, and continue to improve on as new practices come to the forefront. 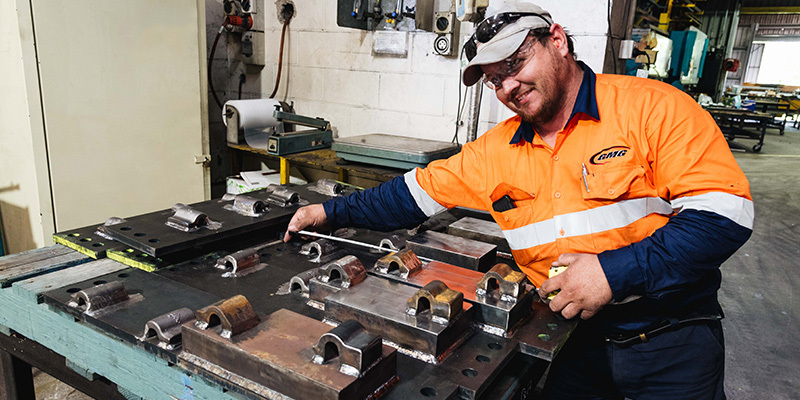 Whether it’s in our manufacturing sheds, on your site or on docks as part of the Gladstone Marine operations, we adhere to the highest of standards. Project Managers oversee Client orders from quote to delivery ensuring the highest level of quality is maintained through the entire process. That doesn’t stop the entire team from doing their bit to keep things on track along the way. Check out our extensive range of services to find out how you can work with us today! Quality Matters at Global Manufacturing Group! Global Manufacturing Group (GMG) has been established for over 30 years. 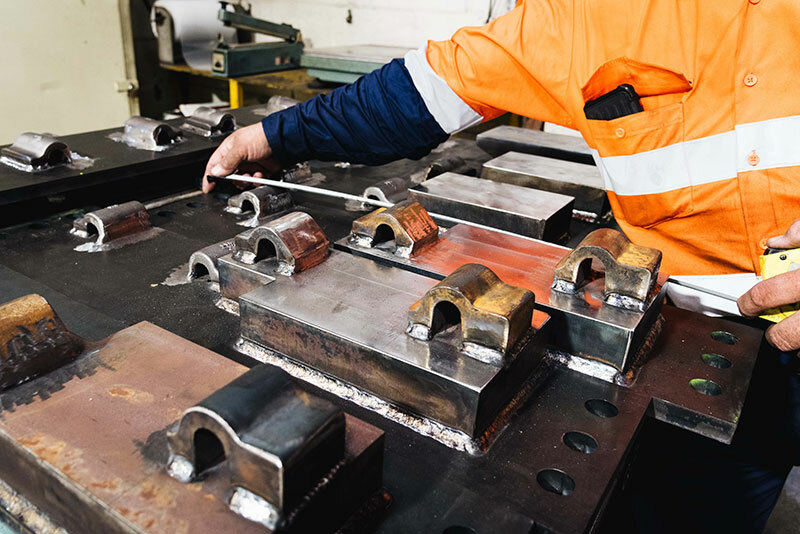 Global Manufacturing Group operates within a diverse range of sectors including Mining, Engineering, Construction, Transport, Rail, Infrastructure and Medical.